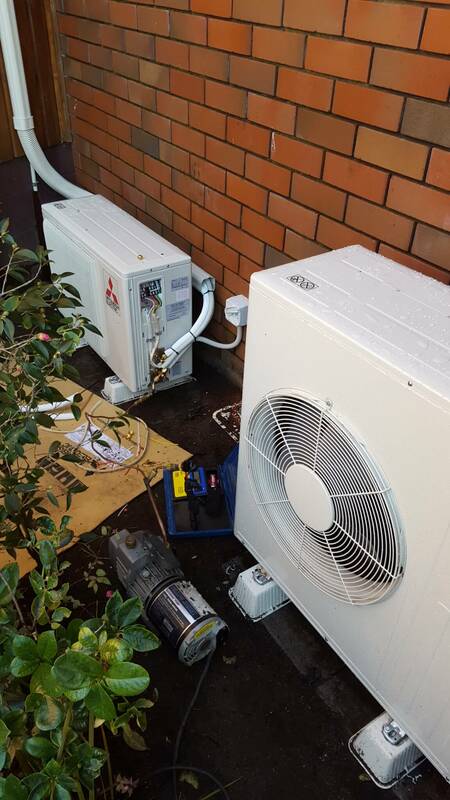 Diamond Air can provide heat pump repairs and servicing to any make and model of heat pump. 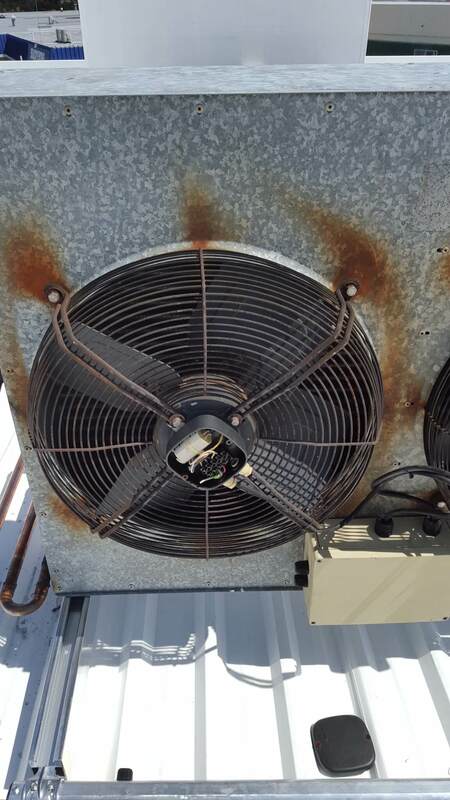 We offer a scheduled heat pump maintenance service so that you can be sure your air conditioning unit is performing at its best, year-round.  It is important to clean/replace heat pump filters regularly so that your family gets the best out of the technology inside your heat pump. 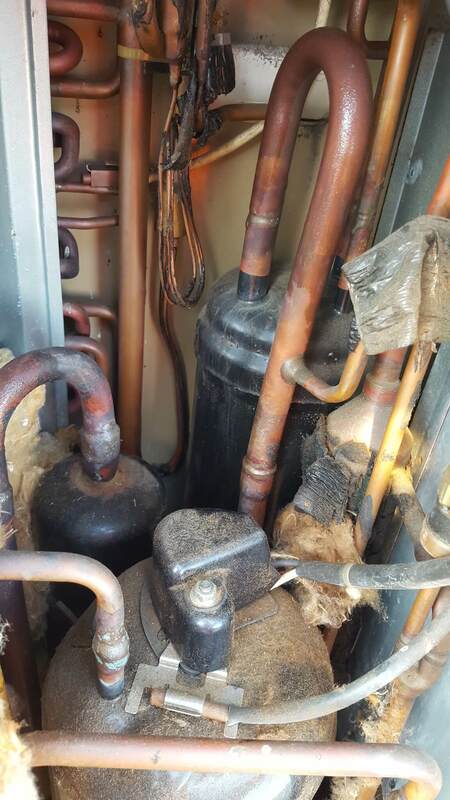 Whether it is a heat pump that has a leak or lost its gas, is falling off the wall or has an electronic problem, we will do our best to get you heat pump going again. 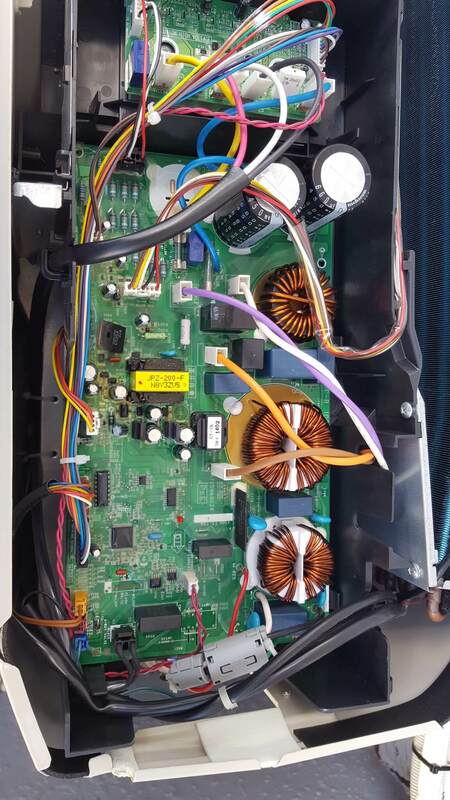 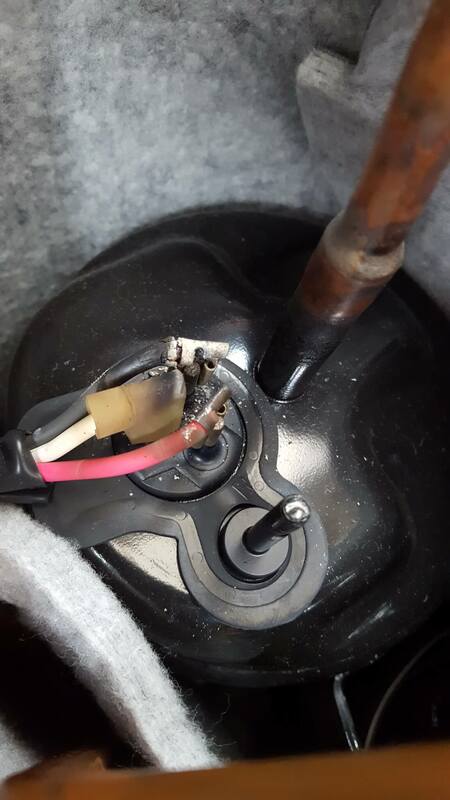 An experienced repairer will come to your place and assess the unit and get it back on track, doing its job again, efficiently cooling and heating.